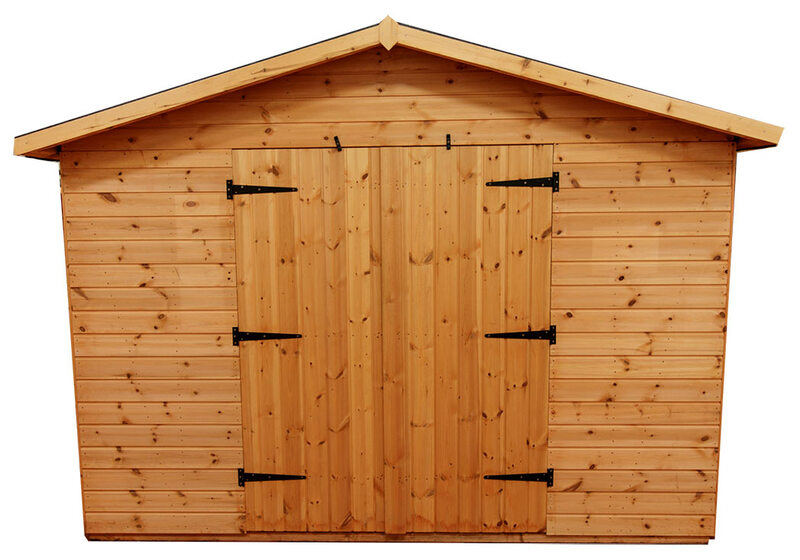 Our Workshop sheds use high-quality 14mm timber. Ideal for storing a standard size lawnmower and small tools and garden furniture. Our sizes range from 9' x 6' to 20' x 10'. We have a range of sizes available or you can create your ideal workshop built to fit around your workflow. All of our sheds include delivery and professional installation onto a level base. Delivery and manufacturing times vary according to the time of year. Please get in touch for up to date delivery details. Our workshop shed range is ideal for storing larger items, a quiet place to enjoy your hobbies or even to utilize as a DIY workspace. Click the link below to order your Workshop Shed today!